Head coach Leo Cullen has named his Leinster team to face Wasps at the RDS Arena tomorrow in the opening round of the Heineken Champions Cup. Johnny Sexton will captain Leinster Rugby in the opening game of the province’s Champions Cup title defence and will start in a halfback partnership with Luke McGrath. 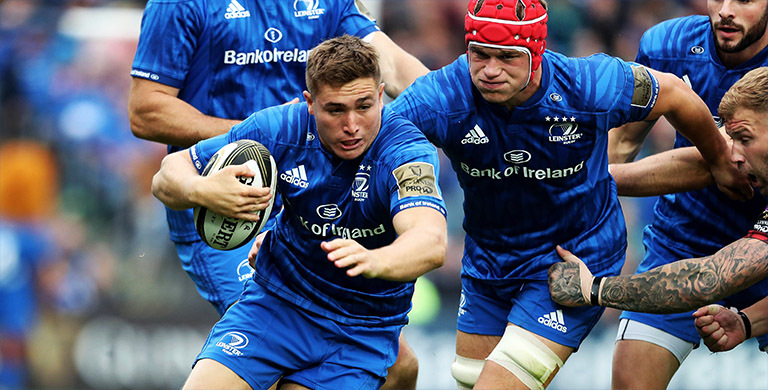 Garry Ringrose comes in to start at outside-centre while Robbie Henshaw is retained in the 12 shirt from last weekend’s win over Munster at Aviva Stadium. Jordan Larmour comes in to start on the right wing in the only change to the back three from last week. A new front row of Cian Healy, Seán Cronin and Tadhg Furlong will start Friday night’s European opener at the RDS. 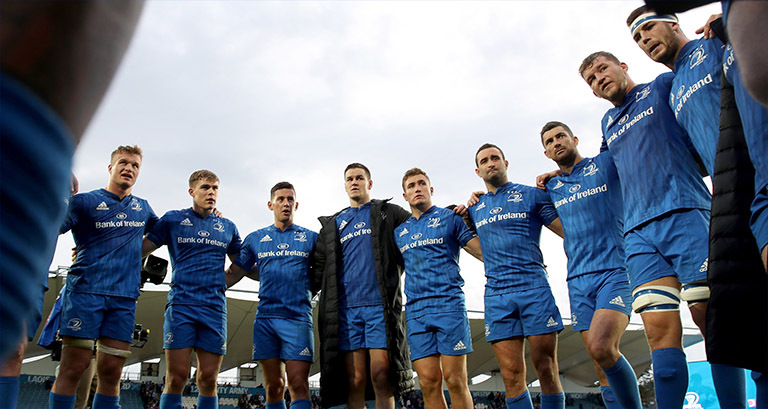 Devin Toner and James Ryan will once again start in the second row for Leinster Rugby. In the back row, Dan Leavy moves from openside to blindside, Josh van der Flier comes in to start, and Jack Conan is named at number 8. Joe Tomane is named among the replacements and could make his European debut for the province if called upon.